The Dominican Republic is a small country on the island of Hispaniola which it shares with Haiti. 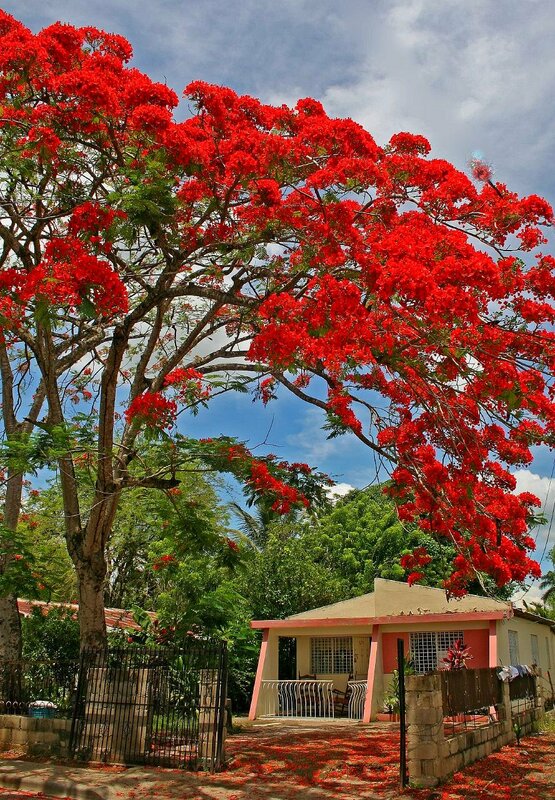 It is the second largest Caribbean country (after Cuba‏‎) with a population of around 10 million people with Spanish being the native language. The usual requirements are a degree with a TEFL Certificate such as the ICAL TEFL Certificate. The better jobs also usually ask for experience as well whilst other jobs will take experience over a degree. Salaries are sometimes paid in both the local currency (the Peso) and USD. A good local salary will be about $500 USD (€396, £318) per month which is enough to live on well. Sometimes an accommodation allowance will be added to this.